Rapid Cabs has agreed to sponsor and back an anti-drink driving campaign for the month of December on WLR fm. 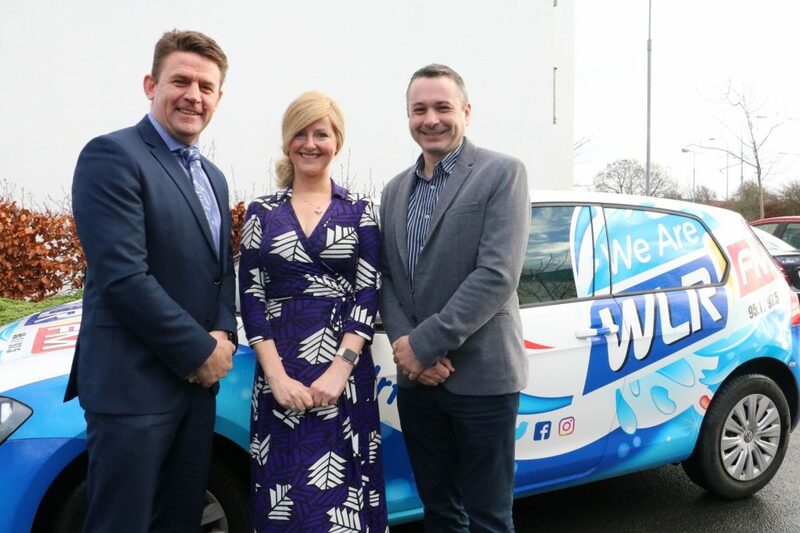 Rapid Cabs and WLR fm have one message for drivers in Waterford this year and that is, “Don’t drink and drive”. Almost one in twelve Irish motorists have been involved in a collision or experienced a near miss due to alcohol. A survey conducted earlier this year by AA Car Insurance of over 6,000 motorists found that 7.39% of those surveyed had been involved in a near miss or collision where they or another road user were driving under the influence of alcohol. According to the R.S.A. alcohol also plays role in a 39% of road fatalities. “Waterford City does not differ from any large urban environment, it is no safer or more dangerous that any City, but people need to plan their night out, and that includes getting home”. Drink drivers now face a three-month driving ban if caught. That, and the fact that Rapid Cabs will have 120 drivers on the road and expect to transport nearly 90,000 people this December gives party goers no reason not to plan a safe way of getting home this Christmas season. Rapid Cabs is a licensed taxi dispatch operator by the National Transport Authority and all of its drivers are fully Garda vetted, insured and licensed. Open and accessible 24 hours a day 365 days a year, Rapid Cabs has a computerised booking dispatch system from its local taxi call centre and has installed in-car driver devices in all of its taxis to ensure as such efficiency as possible. Its App is available for free on Apple and Android.